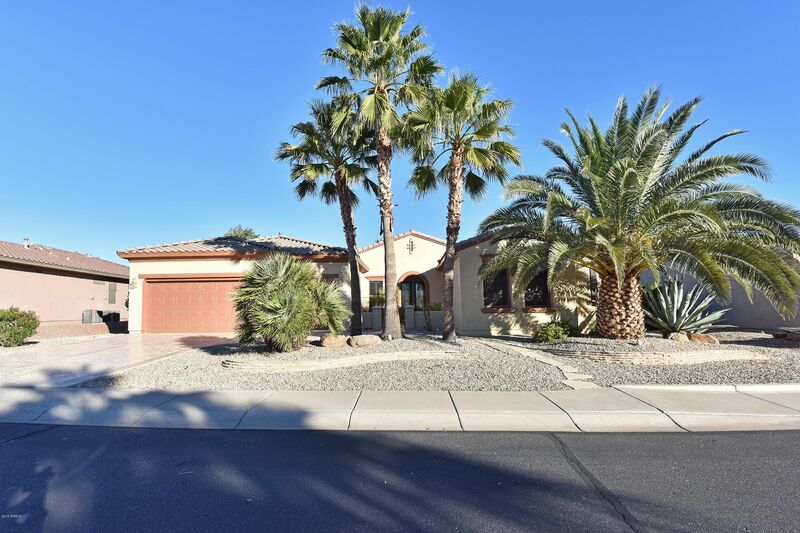 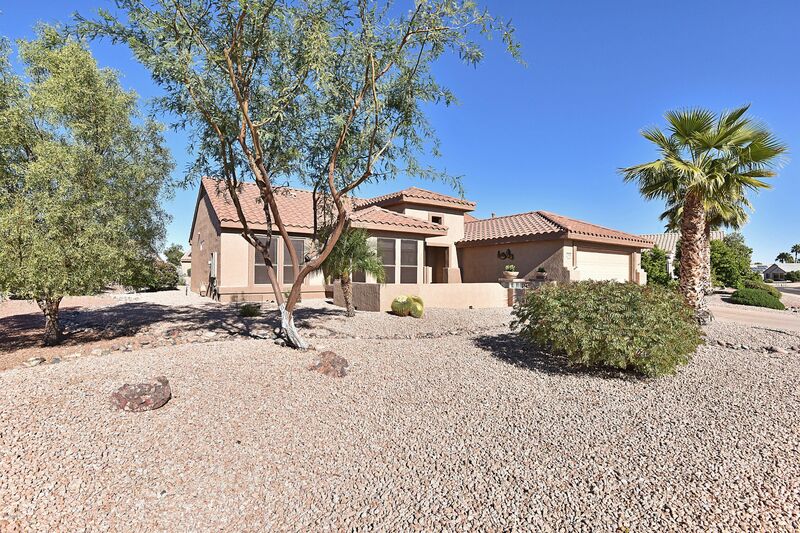 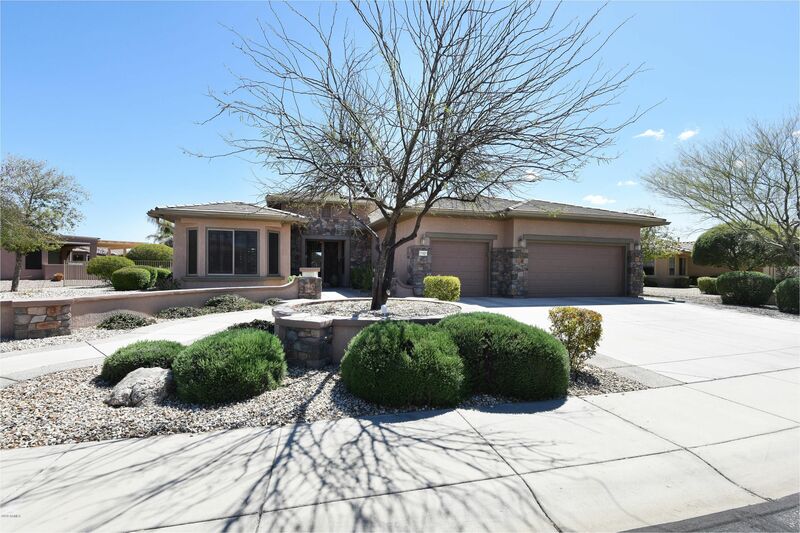 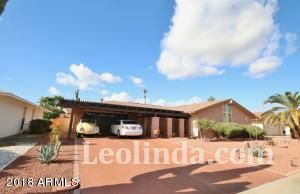 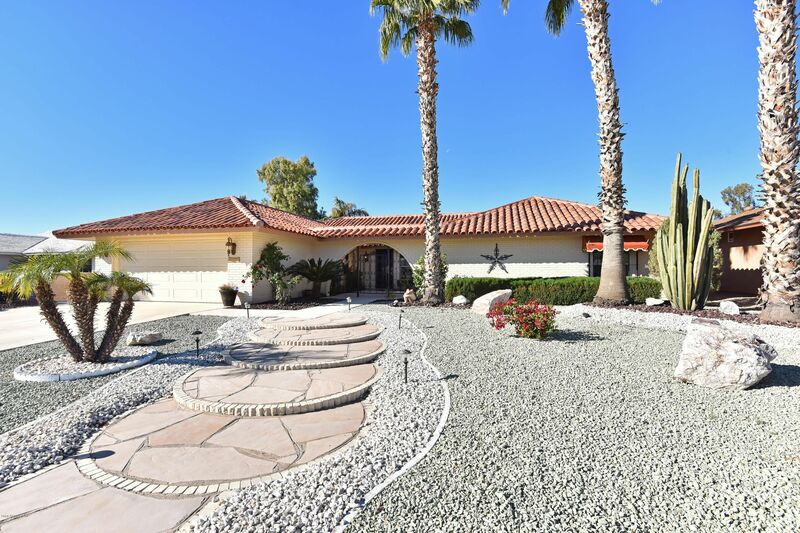 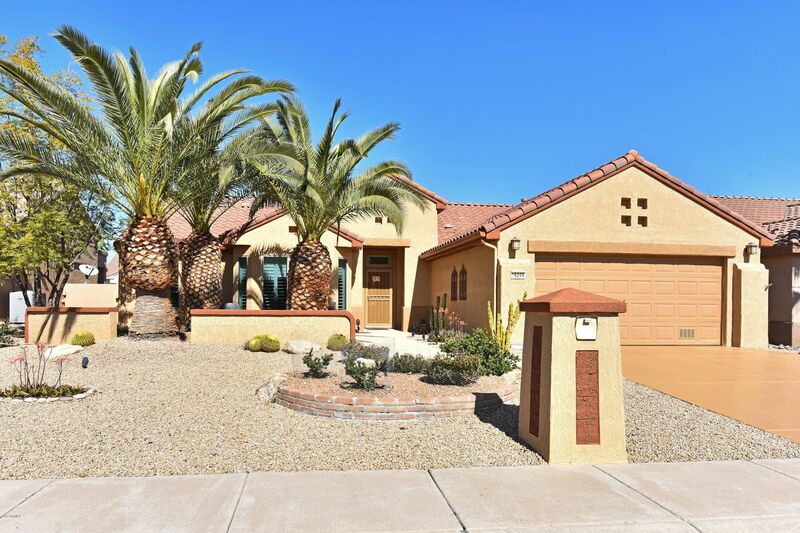 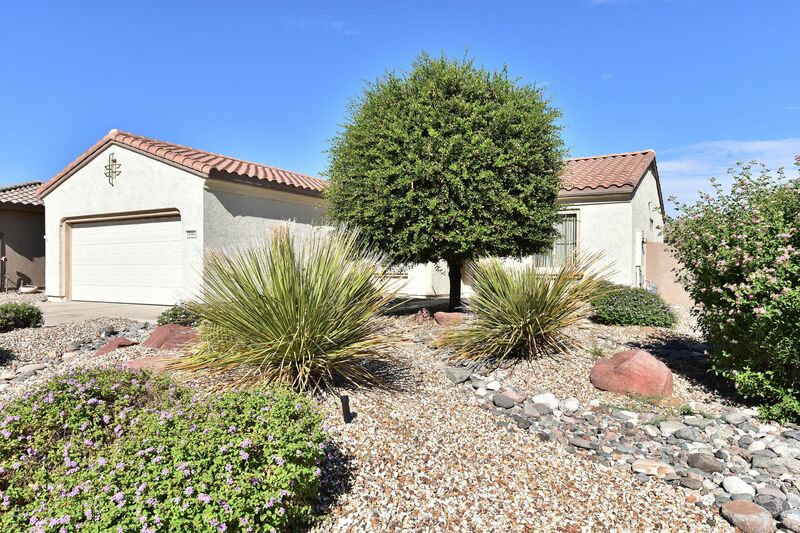 The following is a compilation of some of the finest homes currently for sale in Sun City Grand, Sun City West, Sun City Festival, Arizona Traditions, Corte Bella, Sun City, and Surprise, Arizona. 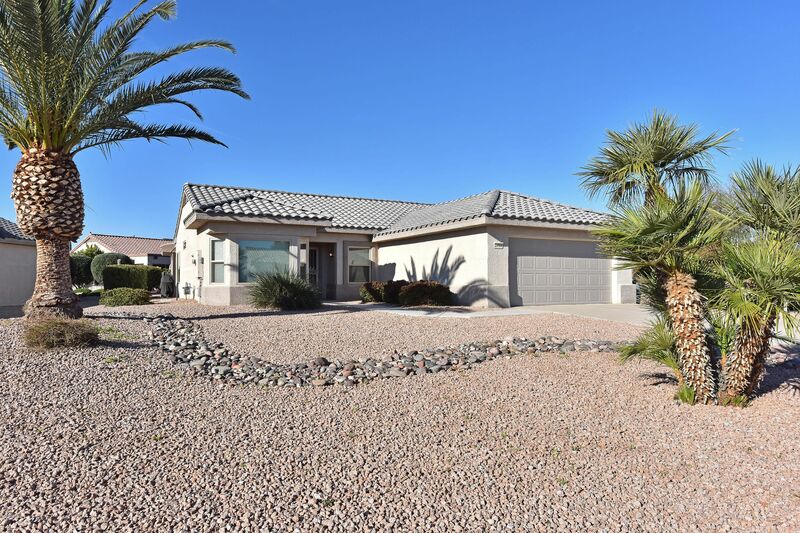 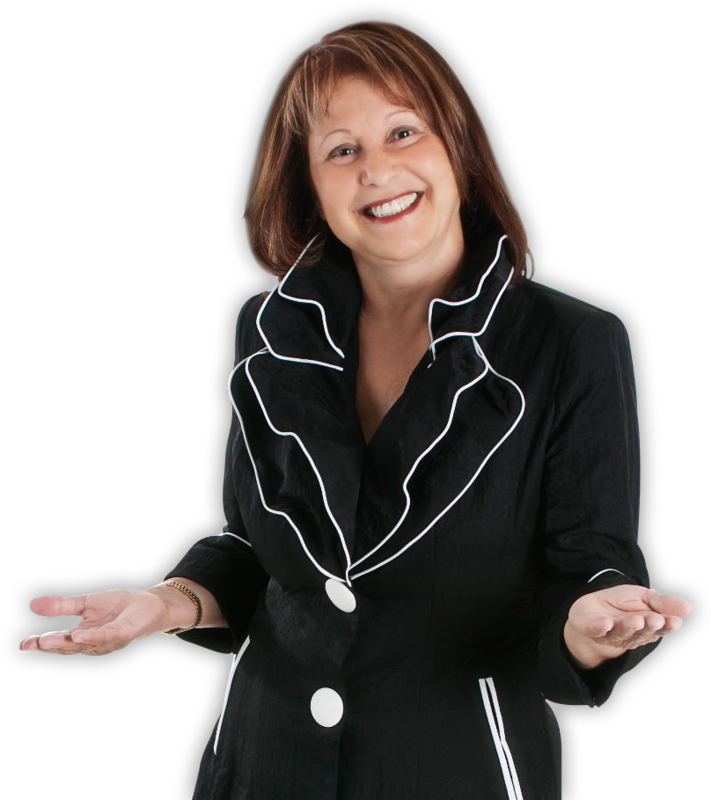 If you are interested in any of these listings, please feel free to call, e-mail, or use the 'Inquire about this Property' link on the listing details page. 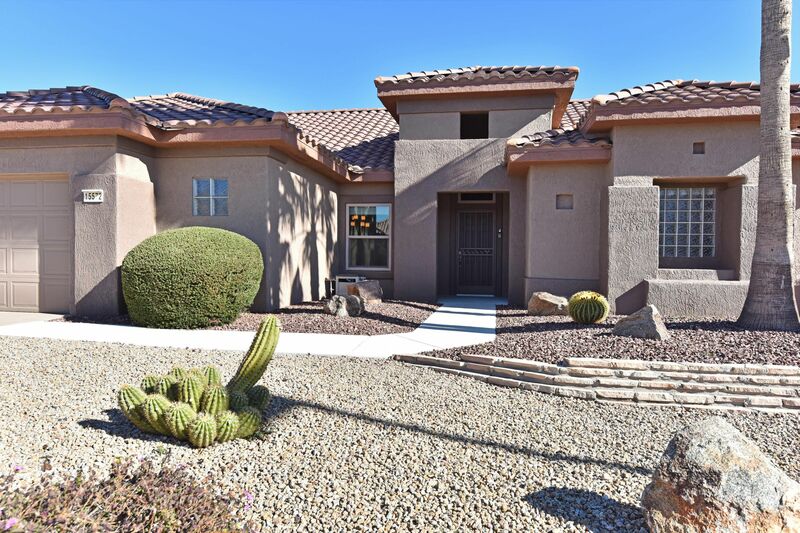 Beautiful Updated Golf Course Home for Sale!